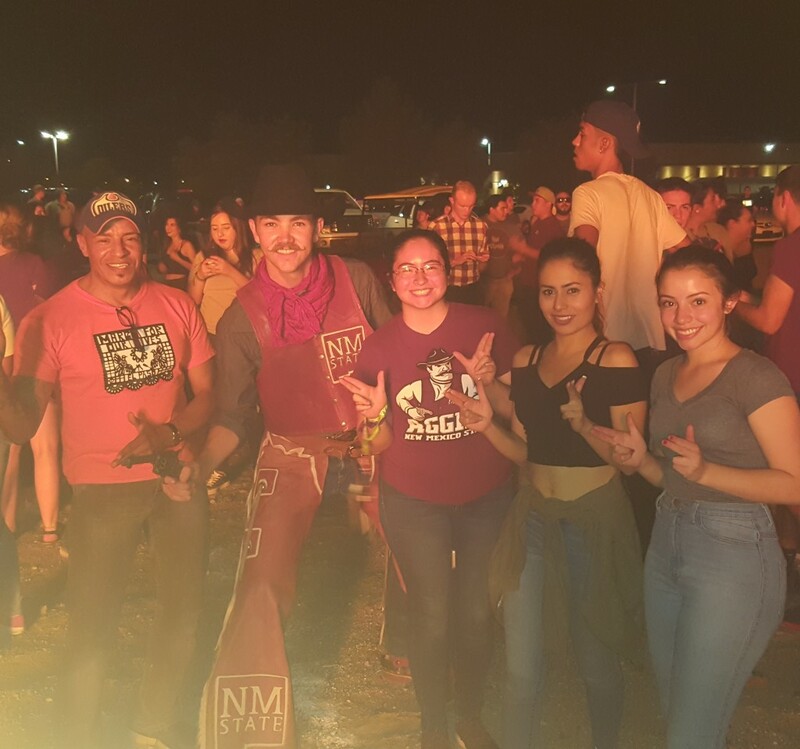 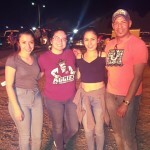 The New Mexico State University chapter has made the most of their time this fall by scheduling chapter activities that let them embrace their school spirit. 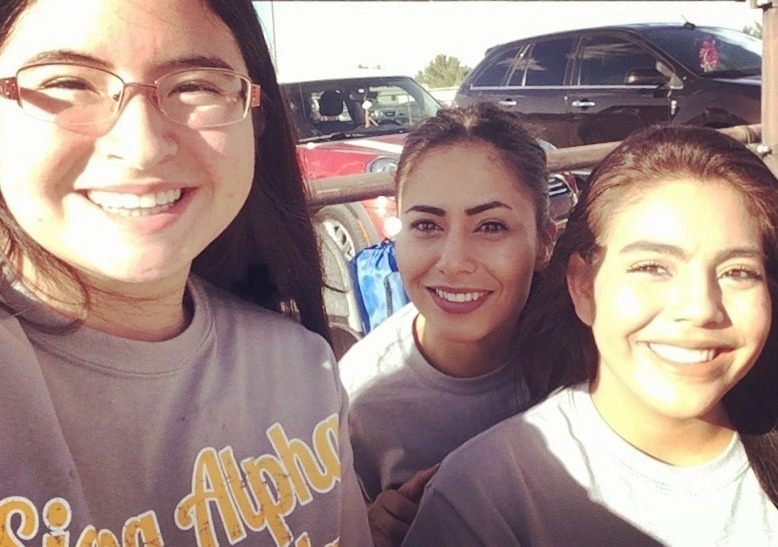 The chapter combined a social with a school event, attending a bonfire and concert. 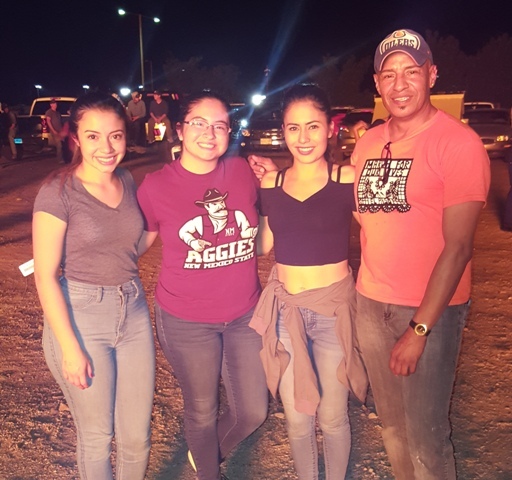 SAL members got to enjoy some great music while spending time with one another. 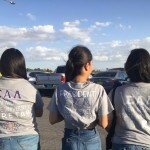 Later that week, the chapter took advantage of another opportunity by hanging out at Aggie Memorial Stadium on game day. 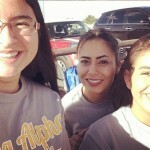 Members enjoyed pizza and snacks together. 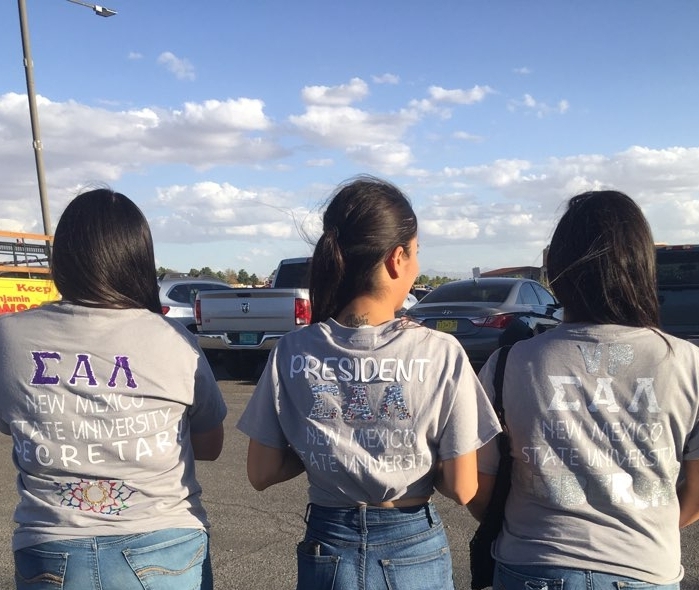 “It was great bonding with SAL members and students that we meet at these social events,” said Chapter President Jeanette Diaz. 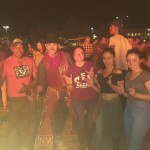 For more information on the New Mexico State University chapter, click here.